Whether you are a novice in the gym or a seasoned weightlifter, you might have noticed that many people use whey protein. You might have used it yourself but are you 100% certain that you know what you are taking inside your body and how it actually works? Sure, the person who sold you protein has told you a thing or two about it and you definitely know that proteins are the building blocks of muscles. However, whey protein is unique because it is natural and it has a special kind of effect on metabolism. Also, there is the issue of how and when to take it, which is something that should not be taken for granted as too much of anything could put your health in danger. Therefore, a short 101 guide on whey protein use is more than useful to read. So what exactly is whey protein? In one word: it is a dairy product. Milk, yogurt and cheese are related to it and in fact, it is a cheese making byproduct. Once the milk is taken away from cheese, whey is the liquid that is left over. Once beaten into a powdery substance, it becomes ideal for use in training. That is why it is so popular because it gives you the most of the energy for the least amount of money. Once you drink it, it gets absorbed quickly and eventually ends up in your bloodstream and from there into your muscles, boosting their mass as you train more and more. Simple, isn’t it? So as not to beat around the bush, the recommended dosage and the weight of most of the packaging is 30 grams. This is not without good reason, because this amount is just enough to repair the damage done to muscle tissues after intensive training and to make up for the lost layers of muscles fibers. In general, anyone involved in body training or a job that uses a lot of energy needs to include a lot of protein in their diet. Protein-rich diet does not only serve the purpose of amassing muscles but it is there to keep us healthy by preventing our general energy levels from falling dangerously low. Whey protein is an ideal supplement to achieve this as it restores the balance lost through heavy exercise. Speaking of the importance of whey protein, we have to unambiguously answer the question of why we are taking it in the first place. 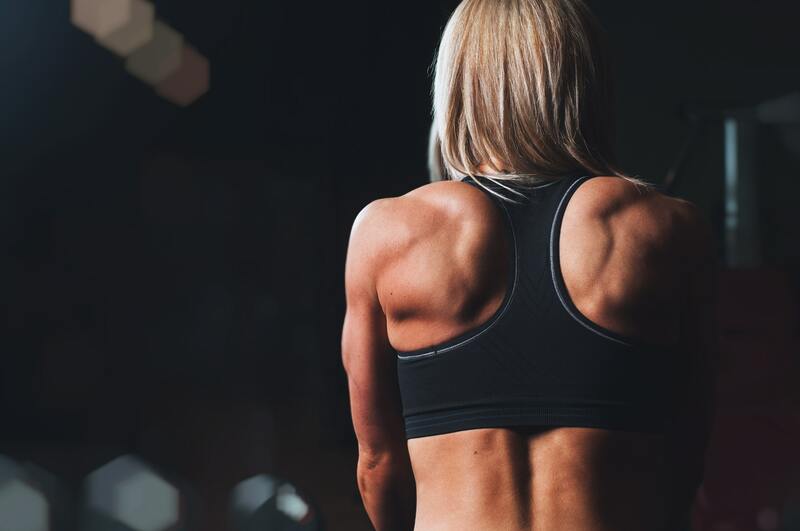 Depending on the type of training you are involved in (weight, endurance or cardio), your body needs energy and this is where whey comes into play. Apart from the right diet, you need additional boosts and in the case of extra protein, whey is the ideal supplement. The word “supplement” is crucial here because whey protein cannot replace the food we eat every day. You are still going to have to eat a lot of meat, eggs, and fish for a balanced diet rich in protein. Of course, you need to include other types of foods to satisfy your body’s need for vitamins, mineral, and carbon-hydrates. Although whey is more than useful, don’t rely on it to replace your meals. Since you can’t eat powder and sniffing it would be hilarious and impractical, you need to know how to properly consume whey protein. Essentially, it comes in four forms: isolate, native, hydrolysate, and concentrate. Most of these are prepared for human use by mixing it up with water and drinking it. Adding flavors is highly desirable since the concoction does not taste that well, although it is safe to drink. Another neat solution that many athletes apply is creating shakes which are easier to drink. They can be made from fruit or simply comprised of milk. These are made before practice and poured into special shakers like the one True Whey Protein make. These canisters are ideal for exercise because their leak-proof lid ensures there are no spills, so you can drink and work out at the same time. The typical volume of such shakers is 400ml, which is ideal for the dissolving those 30g of whey protein we suggested earlier. In general, nothing bad would happen if you took whey protein before or during workout but the ideal time would be after workout. If you take it before workout or on a day you rest, the desired effect would be annulled but if you take it within 30 minutes after you finish exercising the effect of whey protein is the biggest. This is because your muscles need energy immediately after they have been worn down by extensive activity, so they need to replenish their stocks of amino-acids, vitamins, minerals, and protein. Other than after the training session, feel free to add whey protein to other meals as a supplement as it has a greater chance of being absorbed normally if eaten with other food, such as breakfast cereals. There are many whey protein brands in the market, so choose the one that suits you the most. Now that you know how it works and when to take it, your muscle mass will get the additional boost it had been long waiting for.